As a Professional, you will appreciate the importance of accuracy and integrity. We are able to offer to you a product to compliment your own service provisions that will add a unique, niche and unrivaled product. The benefit to your own entity is a risk free, low cost operation which will handle all Insurance Claim requirements, regulated by the FCA and completely independent. Given the opportunity to create a unique industry relationship you will quickly realise that this service will form a very important part of your business. 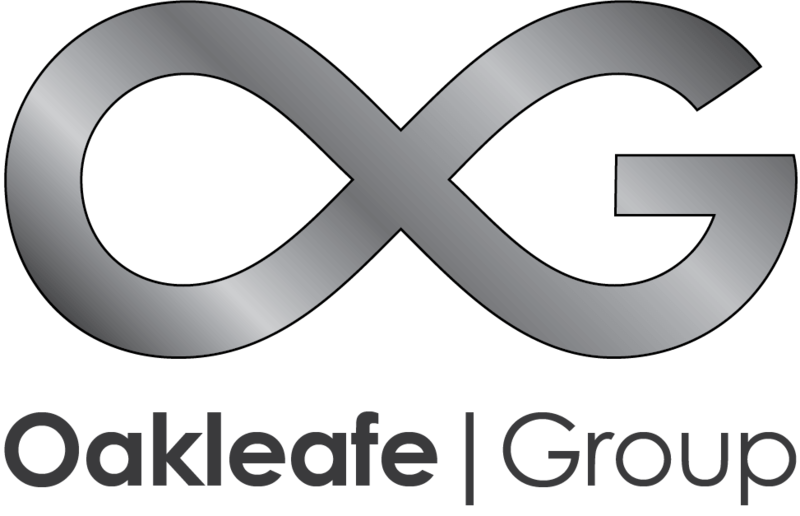 We pride ourselves with the knowledge that we will approach and deliver your requests with the highest level of enthusiasm, professionalism and dedication you would expect from the Oakleafe brand. Our dedicated team will ensure that we are able to fully service your needs. This team was identified for its wealth of experience in managing Insurance Claims. We are committed to excellence and delivering consistently high value, first class solutions for all of our clients. Our strong family values, long term approach and commitment twill be clearly demonstrated throughout the whole process. Our experienced team will be keen to listen, understand and engage with other members of your own team to realise the visions and aspirations of your own organisation. Arrange estimates and valuations, and accurately quantify the full extent of the claim.